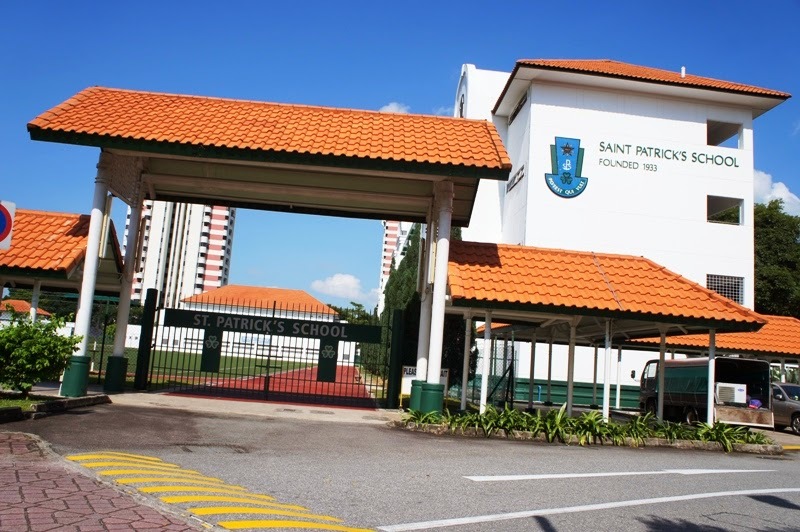 St. Patrick’s School is located at 490, East Coast Road in Singapore 429058. It is enclosed within the Joo Chiat Region. Joo Chiat is situated at the eastern section of Singapore. It is a residential conservation area between Geylang Serai and Marine Parade Road. Nearest MRT is Kembangan MRT and the closest bus Interchange is Eunos Bus Interchange. Amenities in the area include Katong Mall, kembangan Plaza and Roxy Square. Some of the schools close by are CHIJ Katong Convent School, Ngee Ann Primary School and Victoria Junior College.